BORSE PER WADERS Ci sono 3 prodotti. Save yourself a headache with OPST's Wader Bucket, a spacious, soft-shell bag with room for two pairs of boots and waders. 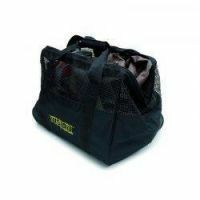 Our innovative wader bag is combined with a car seat cover which can be used when changing into waders.